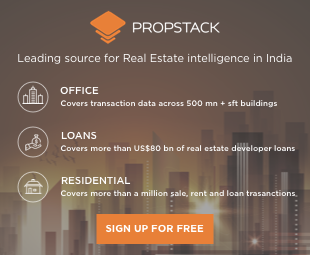 Delhi’s Connaught Place is the world’s 9th most expensive office location with annual prime rent of USD 105.71 per sq ft, says property consultant CBRE. Mumbai’s Bandra Kurla Complex (BKC) is at 19th position while the central business district (CBD) of Nariman Point is at 30th place in the CBRE’s Global Prime Office Rents report. With annual prime rent of USD 264.27 per sq ft, Hong Kong (Central) is the world’s most expensive office Market. Beijing (Finance Street) and Hong Kong (Kowloon) are placed at 2nd and 3rd positions, respectively. Beijing (CBD) is ranked 4th in the list, followed by London (West End), New York (Midtown Manhattan), Tokyo (Marunouchi/Otemachi), Sanghai (Pudong). Moscow is at 10th place. The Central Business District (CBD) of Connaught Place is at 9th position in the list of most expensive prime office markets in the world, with a prime office rent of USD 105.71 per sq ft per annum at the end of 2016, the report said.